The Garden of Gethsemane bears witness to the last moments of Jesus before his arrest and crucifixion, after the Last Supper with his disciples. Although fully man, Jesus is also fully God. The godly nature of omniscience means he knows what is to come ahead of him, explaining the extent of his agony. As the Creator of our human body, he knows exactly the extent of the physical torture that awaits him. On top of this, the emotional pain of betrayal from his trusted disciple, and the abandonment by his other disciples when he takes on the path of suffering weighs on him. The weight of humanity’s sin upon his shoulders causing him to be separated from his perfectly united Abba is tremendous spiritual stress. This cup refers to the cup of redemption in a Passover Seder meal (the Last Super) that he just finished with his disciples, when he gave them the blood covenant that we remember now as Holy Communion. The price Jesus has to pay for this cup of redemption is unimaginable by any human mind. Matthew and Mark records Jesus praying this prayer three times. Jesus knows that this is the will of His Father and there is no other way. There is no way out. I might think there may be the permissible will of God rather than the perfect will. Nope, only God’s perfect will. It in with the full knowledge that Jesus obeyed the will of God. It might be a lot easier if Jesus did not have full knowledge, and just “happened” to walk to the cross. Often times, we as believers realise on hindsight that it was God’s wisdom not to reveal His full plan in a situation for we will not be willing to take the first step due to fear. This is not the case for Jesus. Full knowledge and full submission. Instead of encouraging words, flogging. Instead of respect, a crown of thorns. Instead of a drink, vinegar. Instead of a hand to hold, a cross to bear. Instead of gifts, nails on his hands and legs. Instead of enjoying the gift of breath, pain. With a passion wrongly placed. It is instinctive for me to avoid being in situations where there is pain, especially if I can see it in the next step. 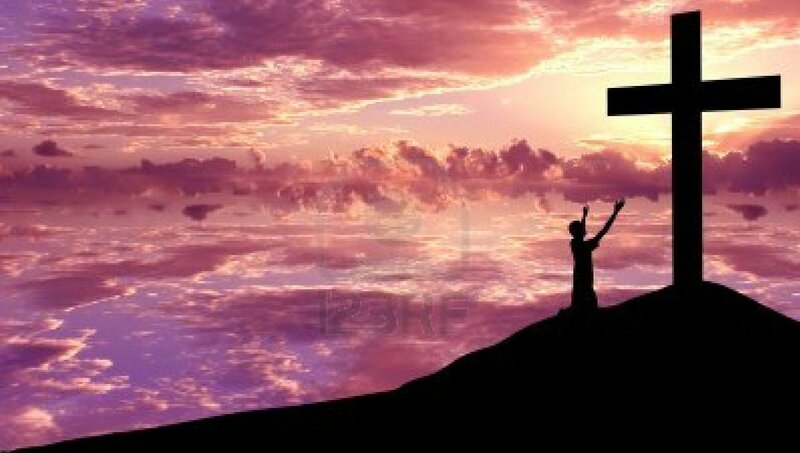 What is my response to God’s invitation to carry the cross in Luke 14:27 “Whoever does not carry his own cross and come after Me cannot be My disciple.“? I shrink away. I wrestle with God, not for blessings but to avoid suffering. Some may say that Christ has already borne all suffering and pain on his shoulder and thus as believers, all we get is blessings. Yet it is hard to avoid the teachings about dying to self so that Christ can live in us. The only blockage to living out to our full destiny in Christ is ourselves, our fleshy nature. Because of this, we need to be crucified with Christ. What amazes me even more is that in the agony of prayer, it is recorded that Jesus rose above the suffering COUNTING IT ALL JOY! I cannot imagine anyone consider enduring the cross as joy. Jesus casts his eyes further than the cross. Jesus is part of the Trinity even before he came to earth and was already ruling with Father God. The sitting down at the right of the throne of God represents a reinstatement of his position, which is a joyous occasion on its own. Perhaps there is an even greater joy that propels him through this suffering. 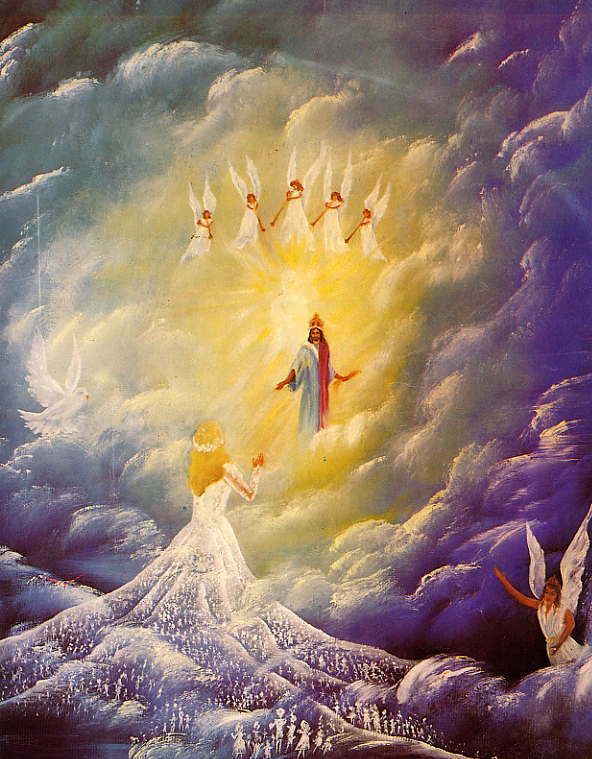 Jesus was looking at the redemption of His Bride and through His authoring and perfecting her faith, she can be seated on the right hand of God with him.